The ScanX Scout is a lightweight and easily transportable digital X-ray mobile security investigation system, ideal for searching unattended bags and suspicious packages. 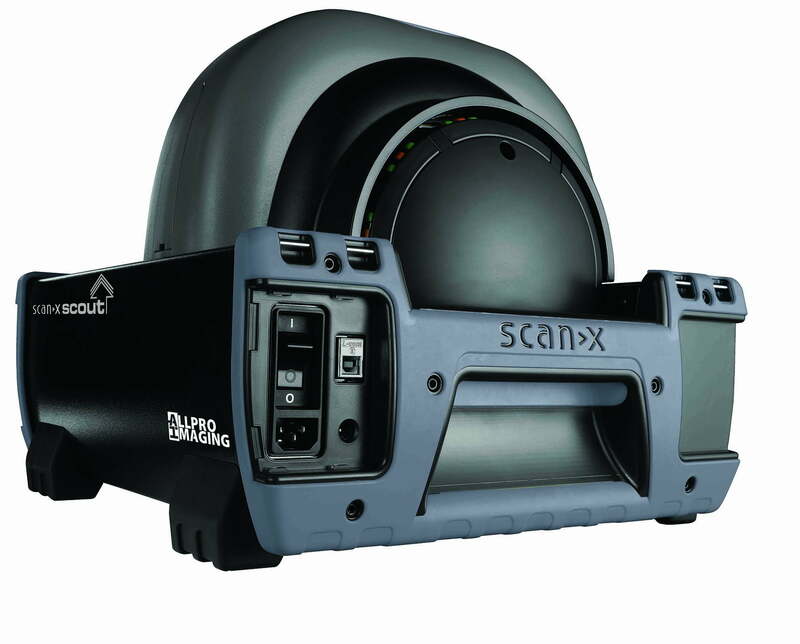 Made for military and police EOD, IEDD and search teams, and prisons and building security managers, the ScanX Scout is suited for the rigors of work in the security field. 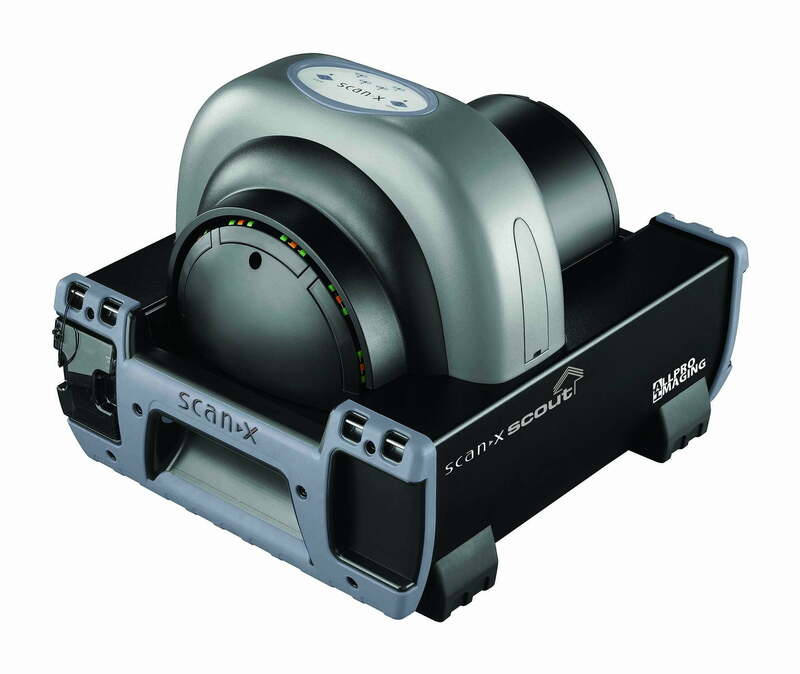 Read about all about the ScanX Scout digital imaging system. Watch how the portable ScanX Scout can be used to handle an airport bomb threat.